Tyler Lundgren went 2-3 and hit a home run as the Garden City Wind (19-43) took home a 5-1 victory over the Las Vegas Train Robbers (23-40) at Clint Lightner on Sunday. 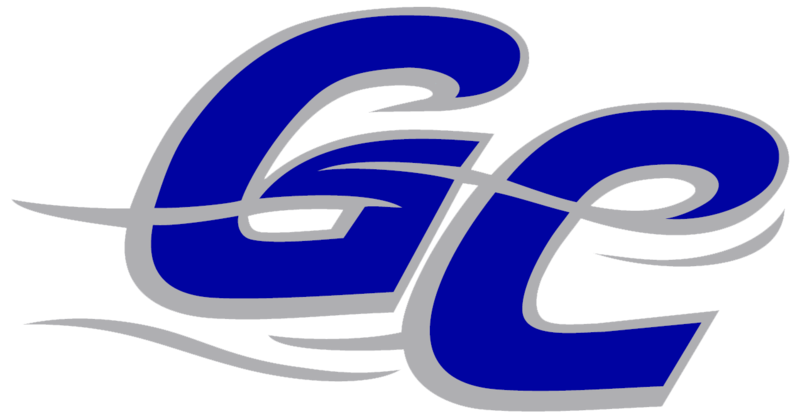 Gabe Cook picked up the win for the Garden City Wind. Cook pitched nine innings and allowed one earned run, nine hits and five walks while striking out seven. 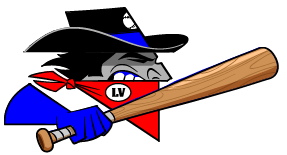 Chris Anderson (1-1) took the loss for the Las Vegas Train Robbers. He lasted just five innings, walked none, struck out six, and allowed two runs.